There are many things Texans love about the long hot summer: frozen margaritas, crisp watermelon, backyard swimming, barbecue road trips, fresh-from-the-vine peaches and bowls of ice cream. Yes, after a cool swim at Barton Springs or a long Sunday shopping session, nothing sounds quite as delicious as a scoop — or two — of ice cream. 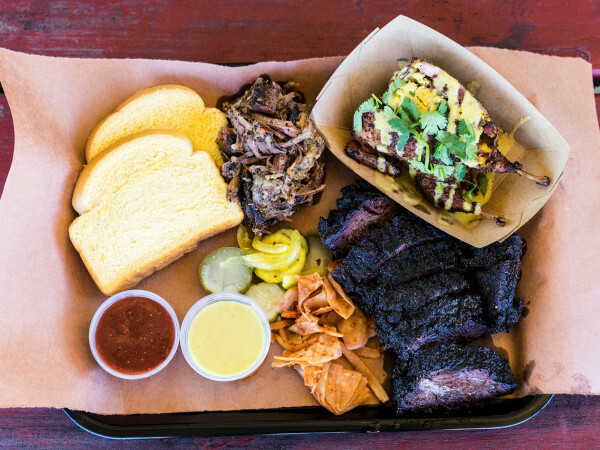 And lucky for us, Austinites have plenty of options! Ice cream parlors, shops and companies permeate the dessert landscape, but there are a few that churn out some real magic. 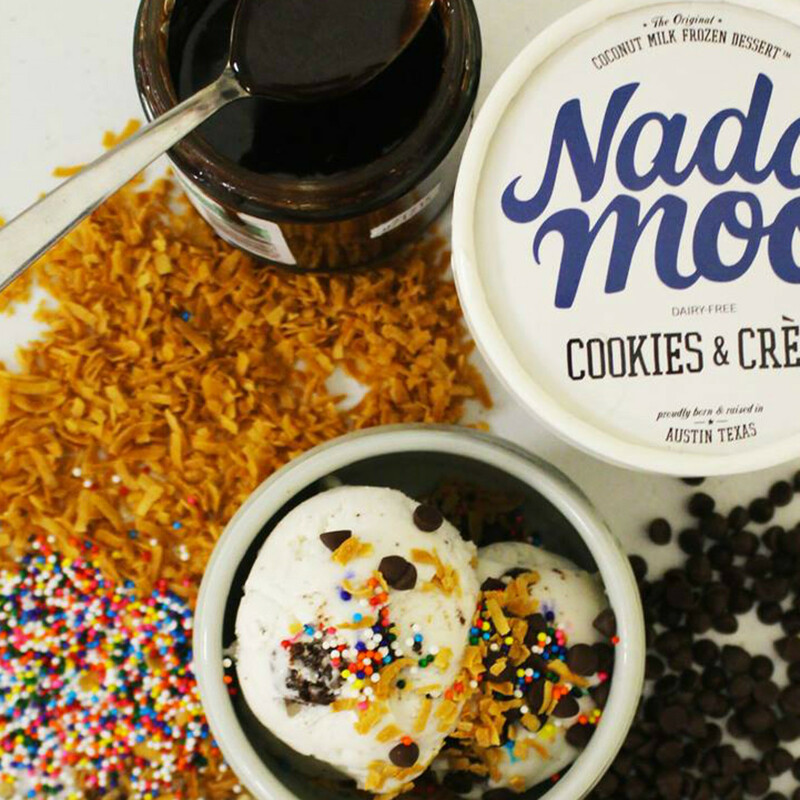 Check out our list of Austin’s 9 best ice cream parlors (and brands). 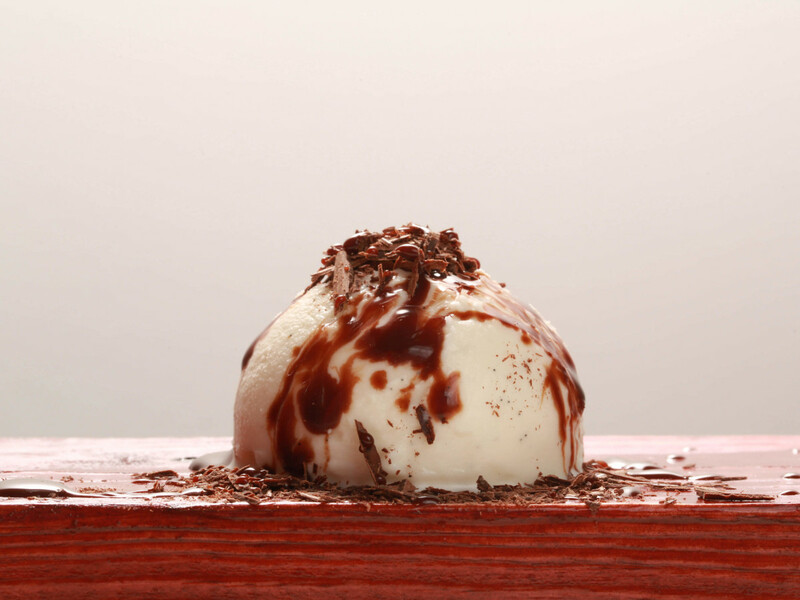 Teo Owner Matthew Lee debuted this lovely gelato shop years ago, bridging his knowledge of authentic Italian gelato preparation with a variety of Texas-inspired flavors and ingredients. His craft has earned national and global awards, and lucky for us, we get to devour creations like goat cheese and cherry; Hill Country peach; Poteet, Texas strawberry; and an array of other wonders. When Laura Sawicki exited her position as executive pastry chef of La Condesa and Sway in 2013, devout ice cream fans were distraught. Though she is celebrated for all of her homemade sweet treats, Sawicki is most known for her ice creams. At the newly opened Launderette, Sawicki is churning out delicious options once more, including the popular birthday cake ice cream sandwiches, coconut ice cream with chocolate chunks, apple pie with sour cream ice cream and more. It's hard not to fall in love with Lick. 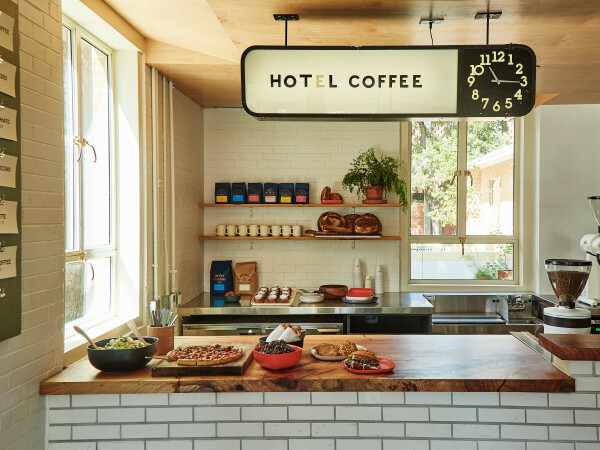 The sweet shop wields seasonal frozen treats (loquat margarita, sweet pea and sorrel, peaches and rosemary) as well as permanent fixtures (Texas sheet cake, dark chocolate with olive oil, and sea salt and roasted beets). It also showcases Texas makers, including the likes of Austin Honey Company, Texas Olive Ranch and Great Bean Chocolate. Sweet Ritual makes vegan-friendly ice creams. Located inside Hyde Park's JuiceLand, this ice cream shop boasts a menu of dairy-free scoops, including salted caramel, peanut butter cup, Cubano coffee, toasted coconut and more. While it's hard to imagine ice cream without the dairy, Sweet Ritual will make you a believer. This California import found a cult following through music festivals like Coachella and ACL, and customers just can't get enough of the signature sweet sandwich. With two mobile trucks in Austin, CoolHaus dishes out fun, quirky options, utilizing soft cookie shells (think: confetti whoopie pie, double chocolate with sea salt, vegan carrot cake, snickerdoodle) and ice cream fillings like avocado sea salt, cinnamon cookie dough, beer and pretzels, fried chicken and waffles, olive oil, honeycomb, and balsamic fig and mascarpone. 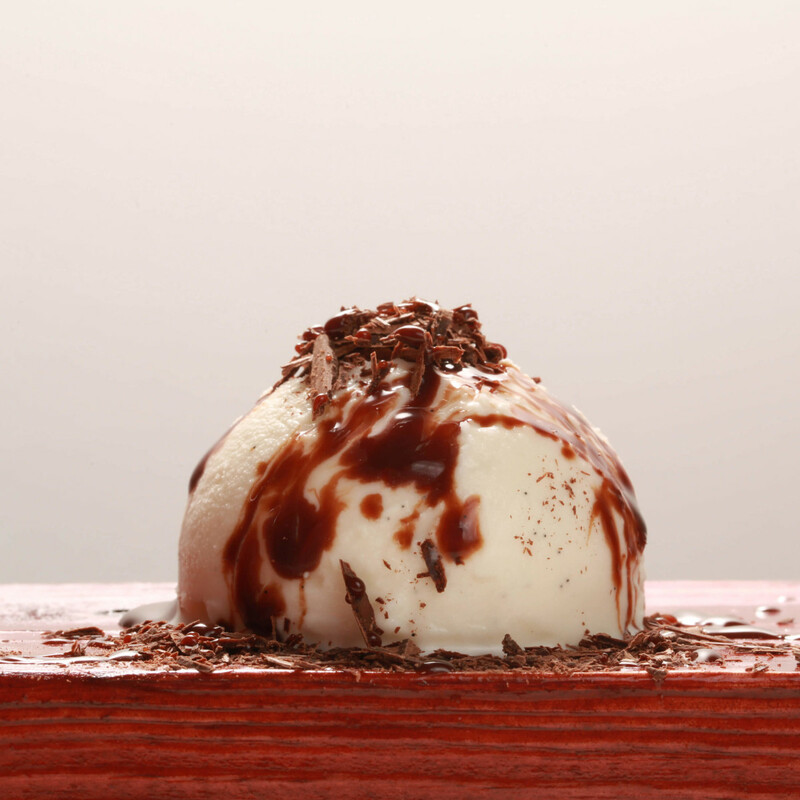 Like Teo, Dolce Neve sources a selection of well-crafted, Italian gelato. In fact, Francesa Ferrarese, one of the owners, actually studied authentic gelato-making in Bologna, Italy. The shop's menu of natural and freshly made gelatos features standouts like buttermilk and cherries, organic pistachio, Tainori chocolate and over a dozen other rotating flavors. An oldie but a goodie, Amy's Ice Creams can never be dismissed. 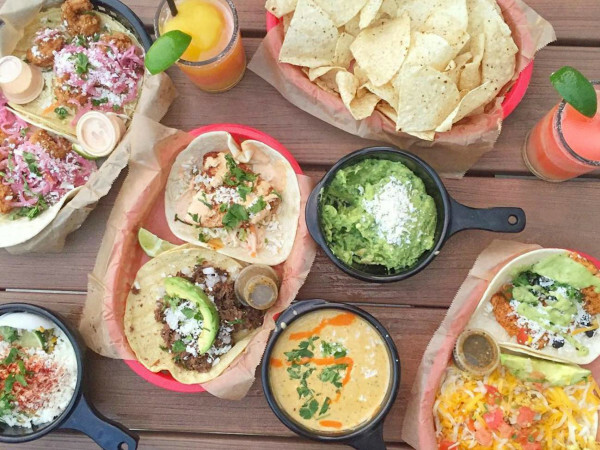 There's a vast menu, but fans never have trouble choosing their favorites. Mexican vanilla is by far the bread winner, but that shouldn't stop you from venturing out to sample experimental concoctions like Belgian Oreo, blueberry muffin, French toast, peanut butter and jelly and more. This East Austin ice cream shop hasn't opened just yet, but its unconventional business model is already inspiring excitement. Sisters Ashley and Christina Cheng use liquid nitrogen techniques to whip up individual servings right on the spot. Utilizing local dairy, the Cheng girls have crafted options like brown butter ice cream that you won't find anywhere else. Keep your eyes peeled for this shop's opening. Though NadaMoo! 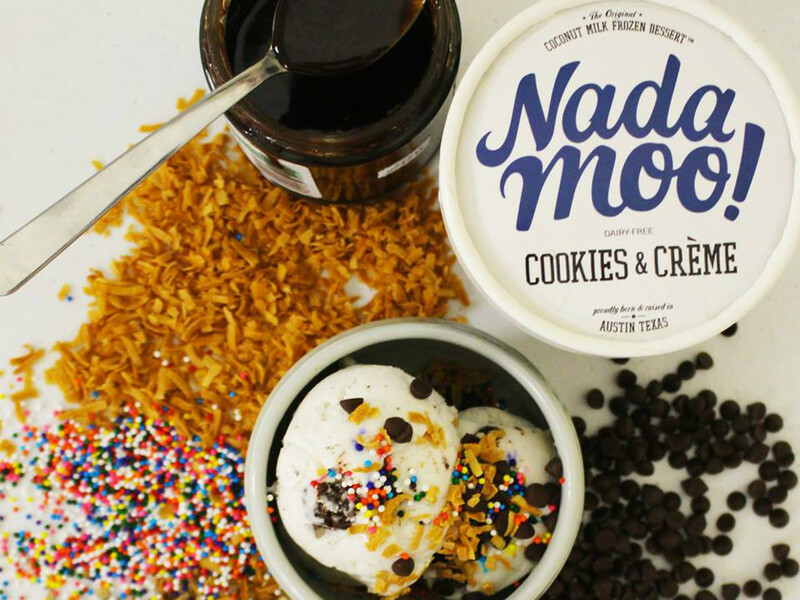 doesn't have a brick-and-mortar location, we found it criminal to leave off one of Austin's most popular ice cream companies. This vegan establishment (NadaMoo! makes ice creams with coconut milk and natural ingredients) features enviable flavors, including the newly released cookies and creme as well as creamy coconut, sweet cherry lime and more. You'll find it hard to believe the ice cream is actually a healthy indulgence (120-150 calories per half-cup).